Situated in Pencoed in the Vale of Glamorgan, Welsh Footgolf started here. The course is 9 holes of parkland, and the long opening hours, seven days a week from 9am until 6pm, mean that you can play until your heart is content! 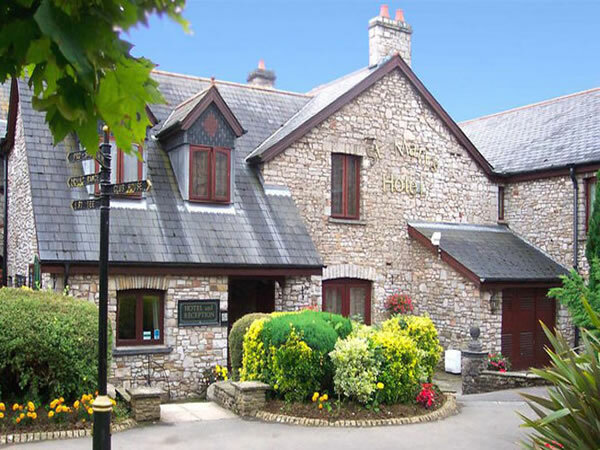 The clubhouse provides a warm and cosy welcome to regulars and visitors alike. Showers and changing rooms are available as well as a bar and restaurant for continuing your sociable time. There is also an on-site hotel making it perfect for a Footgolf Break. 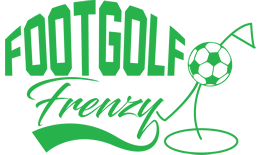 Footgolf is rapidly gaining pace as a well-known and popular sport. It blends Football and Golf in to one great sport, giving enthusiasts an opportunity to get out in the fresh air, enjoy a friendly spot of competition, and get some exercise with a fun twist.